Abkhazian President Sergey Bagapsh paid an official visit to Moscow at the invitation of Russian President Dmitry Medvedev. Bagapsh and Medvedev are set to have talks with the participation of official delegation members on Wednesday, February 17. 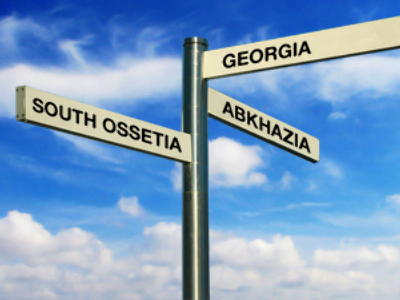 On August 26, 2008, Russian President Dmitry Medvedev signed a decree recognizing Abkhazia. It followed Georgia's attack against another Caucuses republic, South Ossetia. The republic was also recognized by Venezuela, Nicaragua and the tiny Republic of Nauru, the world's smallest island nation, in the South Pacific. However the Georgian government and most of the world powers still consider Abkhazia part of Georgia's territory. “We are going to establish our political situation in the country, our economy and further development, in a way that would leave no questions about whether to recognize us or not,” the Abkhazian President said. On September 17, 2008 in Moscow, Medvedev and Bagapsh signed a treaty on friendship, cooperation and mutual assistance which laid the foundation for long-term cooperation. And in September 2009, the sides signed an agreement on military cooperation. 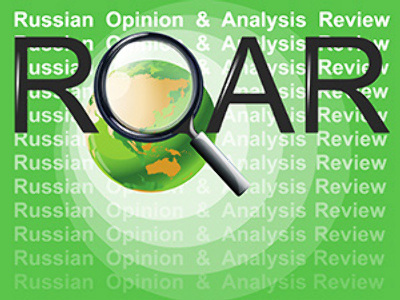 In line with that document, Russia has the opportunity to build, use and update military infrastructure and military bases in Abkhazia as well as set up a joint group of forces for times of both war and peace. Bagapsh said his country can’t allow ethnic Georgian refugees to return from Georgia, as it may lead to war. He also noted that his country will not cooperate with Georgia’s current government.